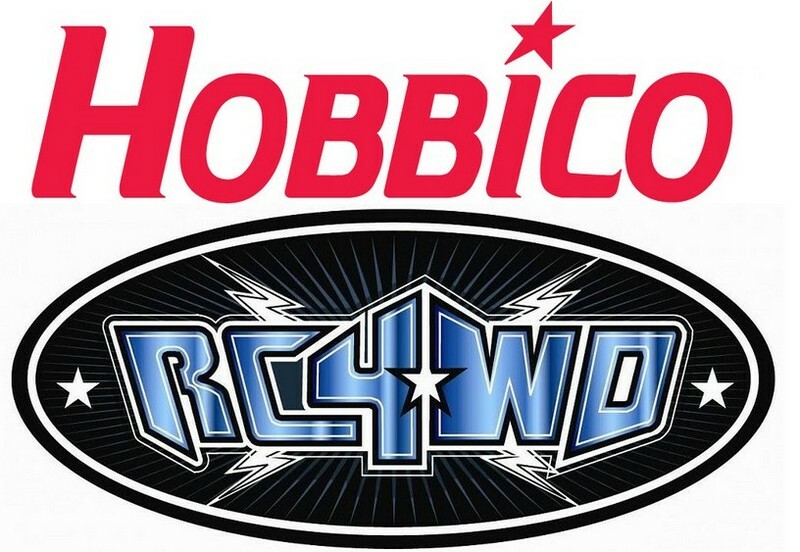 RC4WD Now Distributed by Great Planes « Big Squid RC – RC Car and Truck News, Reviews, Videos, and More! There is some big news out of Champaign Illinois that Great Planes is now distributing RC4WD products. This arrangement makes it easier for GP dealers to stock RC4WD products. On the consumer side, it means more local hobby shops will have your favorite RC4WD scale parts on the shelf, or if not in stock, they will be easier to order in for you. For more information on Great Planes simply Click This Link and you can hit This Link to visit RC4WD’s official website.